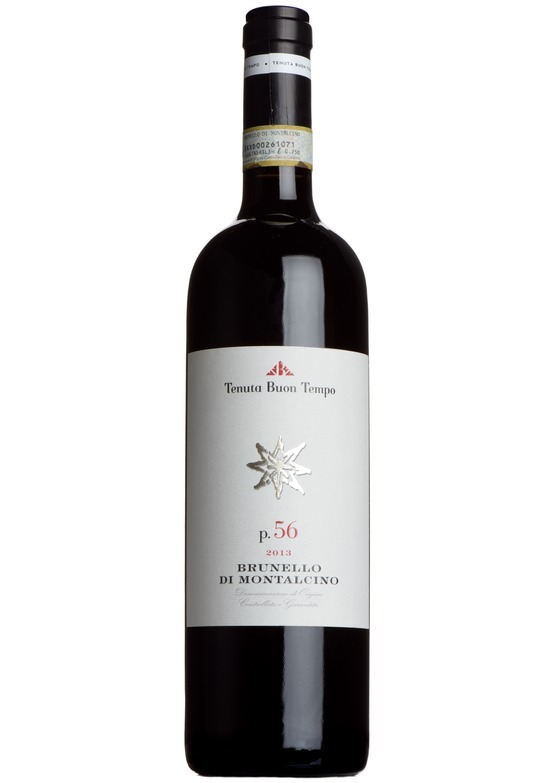 'P56' is a specific plot of Buon Tempo's oldest vineyard. Vines of over 25 years of age give a Brunello with an extra level of depth and intensity. Shows great elegance and complexity, but bursting with powerful, luscious fruit and spice. The product of a very careful selection of grapes, gathered in several passes through the vineyard.